My name is Emma de Boer and I’m a graduate student in the School of Information at the University of Texas at Austin. I will graduate in May. (Wohoo!) I recently started as a Youth Services Librarian. I am very excited to be able to start my dream job and figure out how to be an amazing librarian. Because I am still in school and working full time, I will be taking a break from blogging. I may post some about my new job but the posts will most likely be few are far between. Check back in May after I graduate! I LOVE to read just about anything but mostly young adult books. Recently, I’ve gotten into middle grade books too. 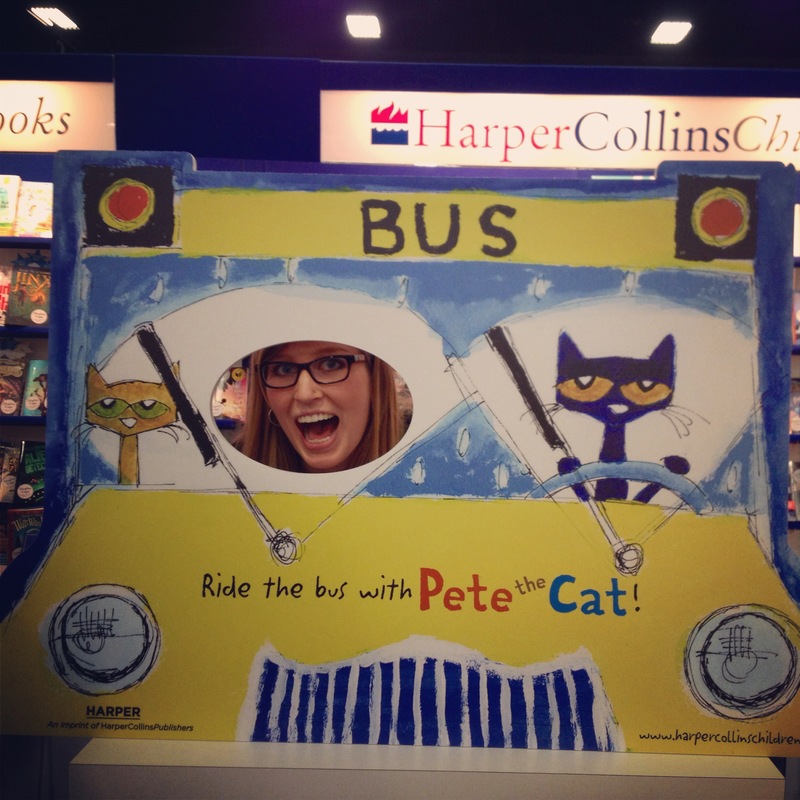 I also have some major love for picture books and Pete the Cat and The Paper Bag Princess in particular. Mostly this blog is for the book reviews I write and for me to showcase some of my course work. Also a major Doctor Who fan! Looking forward to seeing your posts! So glad to see another Doctor Who fan!